Entertainment Weekly. 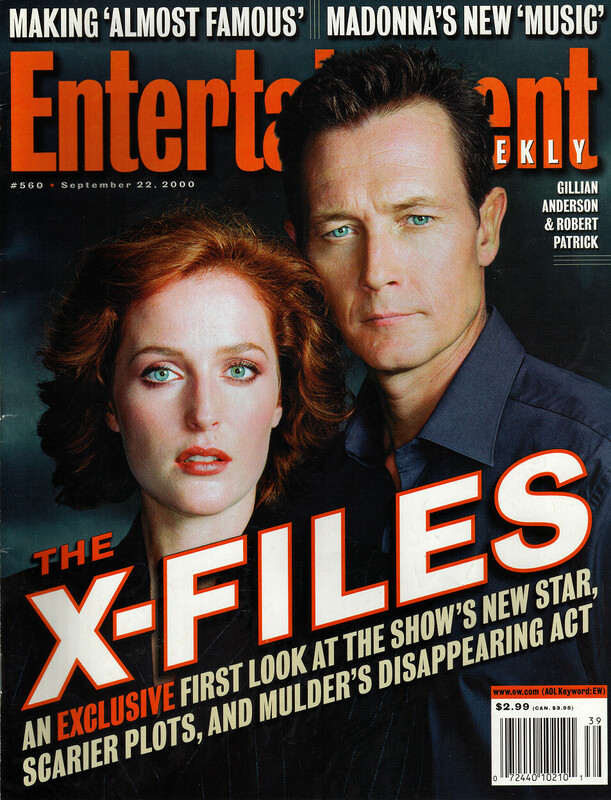 Entertainment Weekly - Sept 2000. HD Wallpaper and background images in the The X-Files club tagged: x-files gillian anderson robert patrick e.w. photoshoot hq magazine.